Today I've bought my first vintage watch ! I still have a couple of questions and was hoping someone here can help me out. 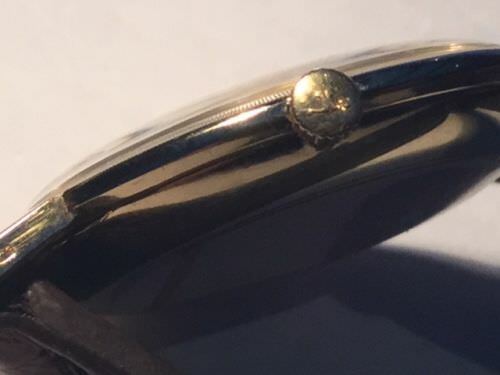 Now I was wondering if anyone can tell me some more about the watch as I'am about to buy it. 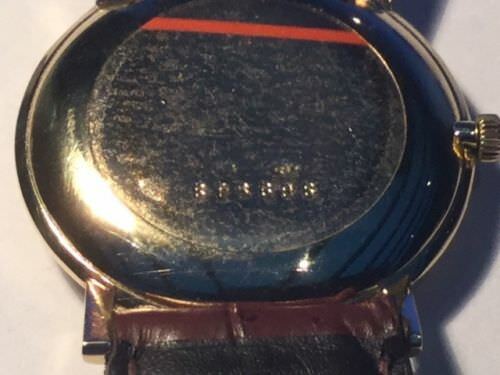 Do you guys know the model, type, series and the year this watch was made? Looking forward to your reactions, thanks in advance. Sorry your account was deleted by mistake. We had to do some spam clean up. 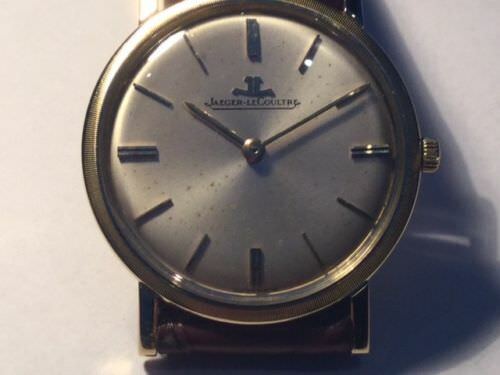 Regarding the watch, I don't have any specific info re: the model name, it possibly one of the second gen ultra things circa 1968 or so. With a movement serial I can date it. Hi, I couldn't respond due to my account removal. Just made a new account. Neither of those would be a "reference". 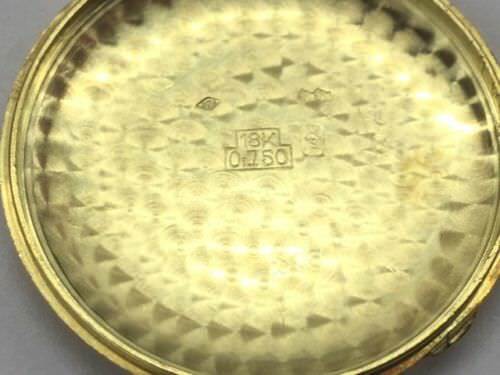 869948 is the case serial number. 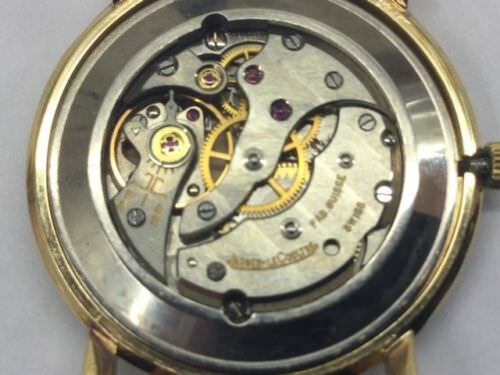 For the movement it's caliber K818/C and the other number you provided is the movement's serial number, but it seems to be missing a digit. 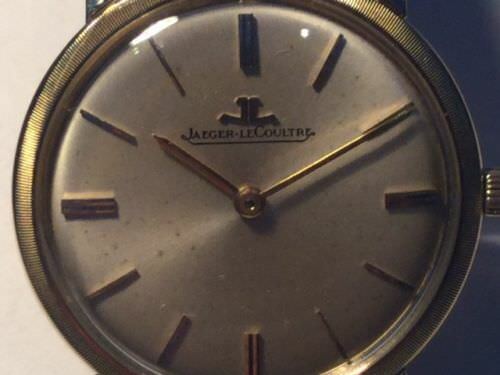 Assuming it starts with 15, the watch dates to approx 1963.